There’s a huge variety of different types of property in Portugal. Do you want modern or traditional? Town or country? It’s crucial to take plenty of time to review your options and think about what you need. Generally, a white-washed villa is what most people think about when they imagine their new life in Portugal. A villa will usually be quite modern, with its own private pool and garden. These can be found everywhere, although they are less likely to be right in the middle of towns or cities. Villas are one of the most popular types of property in Portugal. Of all the types of property in Portugal, a townhouse should be your top pick if you’re looking for something close to the action. You’ll usually find these homes provide you with lots of room, and this generally includes roof terraces and balconies. However, townhouses typically offer you less privacy than a villa. They are generally found in semi-detached or terraced format. They often cost less than a villa, and can give you more of a community feel. Apartments in developments are a popular choice in Portugal, especially with those buying a holiday home or an investment property. They come in all shapes and sizes, and often have access to a shared pool and gardens. Furthermore, you’ll sometimes find extra facilities like gyms and children’s play areas. It’s worth knowing that living in one of these apartments in a popular tourist location may mean you end up fairly alone during the off-season period, with many of these developments practically empty. However, this can appeal to some people! Living on a resort is different to living in a simple apartment development. This is due to the host of serviced facilities resorts typically provide in addition to shared access to a pool and garden. Also, you’ll often find you’re sharing these facilities with tourists, rather than residents. There is a broad spectrum of resort properties available in Portugal, from a golf villa in one of the prestigious golfing resorts, to a studio apartment on an all-inclusive complex. Once again, this option is most popular with those buying a holiday home or an investment property. Apartments on a resort are one of the most enticing types of property in Portugal if you’re buying a holiday home or somewhere to rent out as an investment. “Rustic” could mean a traditional house in the middle of a town or city, or a sprawling quinta in the hills of the country. While these homes often appeal to expats, it’s important to consider the maintenance and upkeep cost of a property like this. First, you should consider if you’re truly up for a project! If you’re willing to pay the money and put the work in somewhere “off-grid,” this kind of property could be perfect for you. It may seem like a strange thing to mention, but something many people forget to consider when buying property in Portugal is heating! This is relevant whether you are looking for a traditional Portuguese home or a modern property. While the country is very warm in the summer, you may not be aware that it can get rather cold and wet in winter. However, central heating is a rare thing. Air conditioning units that operate on an inverter system can heat as well as cool, but these can be expensive to run, as can oil-fired radiators. Portugal can get surprisingly chilly in winter. 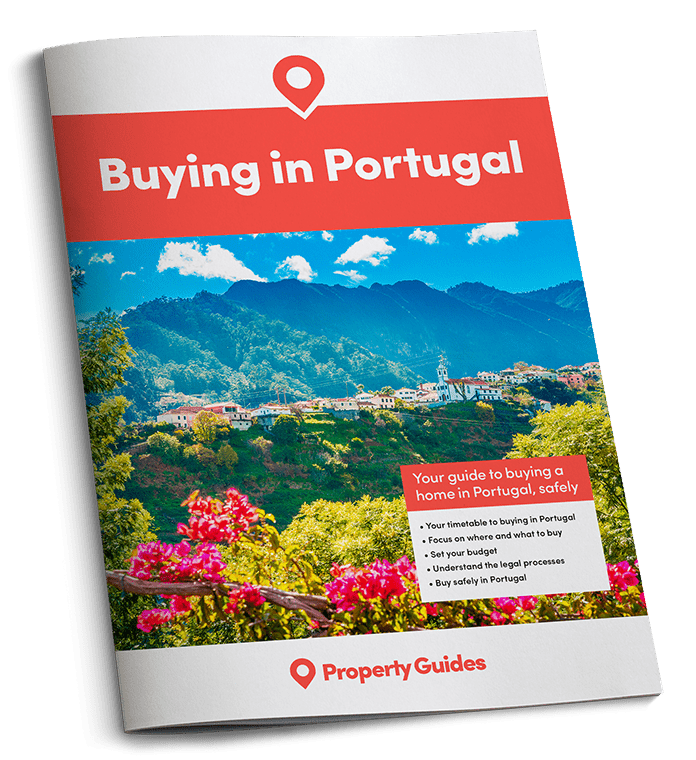 If you do plan on buying property in Portugal to use as a holiday let, you may need to slightly adjust your priorities. This is because you need to accommodate the average tourist’s wishes, as well as your own. Easy access to beaches and amenities, and a versatile layout, need to take precedence over quirky features that may appeal to you – but only to you! You’ll find more information on letting out a property in Portugal here.